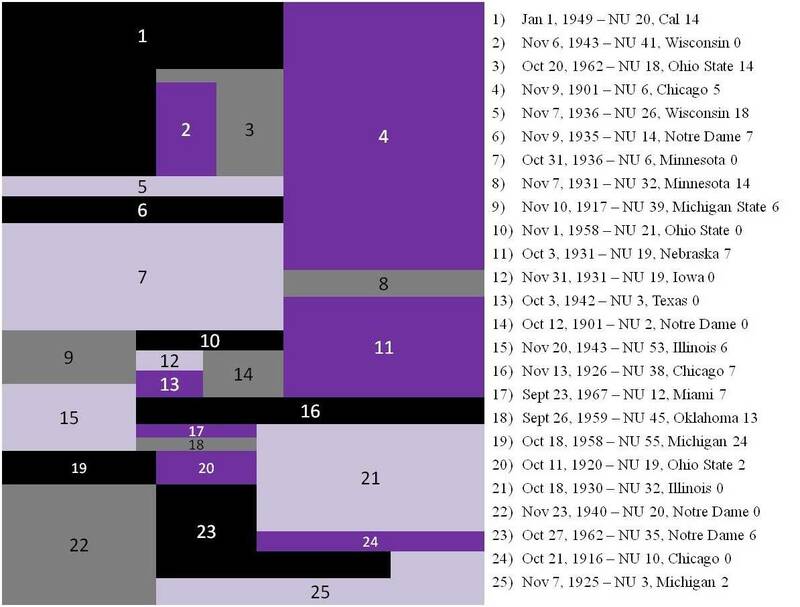 I wanted to let everyone know that I have decided to discontinue my post-win highlights for Northwestern football and men's basketball. There are several reasons why, including the significant time commitment required to do each video and the current state of my hardware and both capture and editing software. I do not have the desire to invest more money into a new computer and capture equipment. This also frees me up to potentially cut the cord and save money on satellite/cable TV. I have never made a cent off of this site or my highlights, though I'm quite proud to have raised over $2,500 for PAWS Chicago by giving away game DVDs. Another reason is that these videos have become somewhat redundant over the past couple of years. The athletic department has been making their own videos after each game and putting them out very quickly. When I started doing highlight videos regularly in 2007 they were still years away from making their own, but they recently invested in their video systems and do a great job. Rest assured that the site and all of the existing videos are not going anywhere. The cost to keep up the Vimeo Plus account and domain registration are pretty reasonable, so you will still be able to watch everything unless a legal challenge comes along. Thanks for your support and go 'Cats. I am now giving away a 2015 regular season highlights DVD (highlights from all 10 wins plus the season top plays video) for a $25 donation to PAWS Chicago through my fundraising page. All single game DVDs are still available, as well. Click here for full details. Note: I completed my race season last Sunday with Ironman Wisconsin, but I am still raising money for TEAM PAWS and PAWS Chicago. Any amount you can donate will help. Thank you. 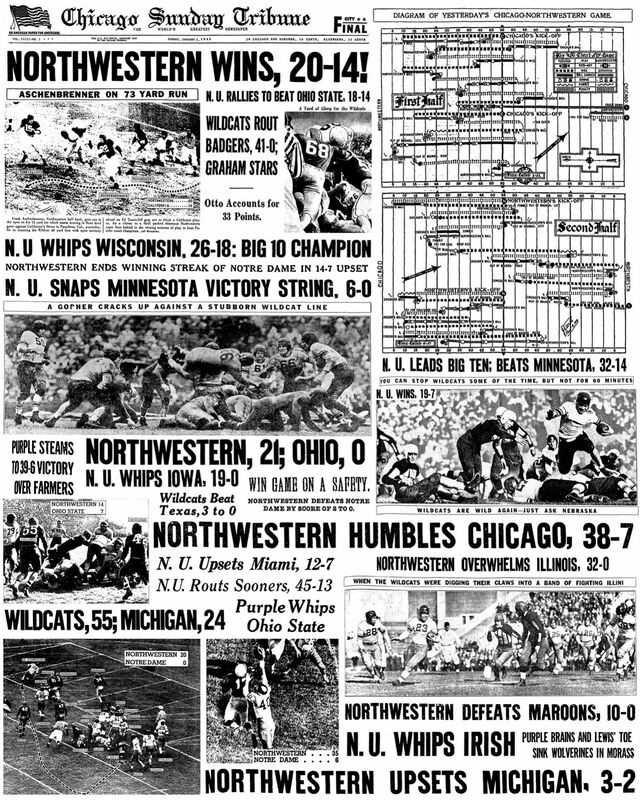 The Northwestern Wildcats defeat Illinois 24-14 to take back the HAT and collect a 10th win for just the 4th time in program history. The Northwestern Wildcats improve to 9-2 with their first victory at Camp Randall since 2000 coming in the form of a 13-7 win over the Badgers.